The Argyle Umbilical Vessel Catheter Insertion Tray is intended for short-term vascular access via the umbilical vessels in neonatal patients. 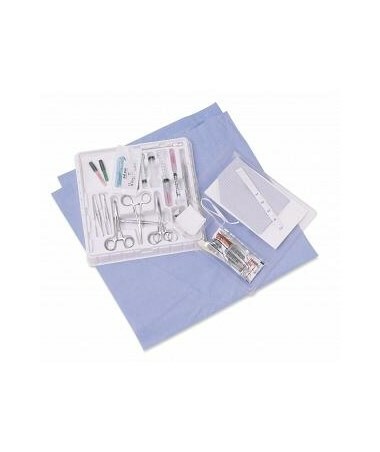 The insertion trays supply everything needed for the procedure in one preassembled disposable tray. A catheter anchor provides a safe, convenient, and secure way to anchor umbilical catheters. 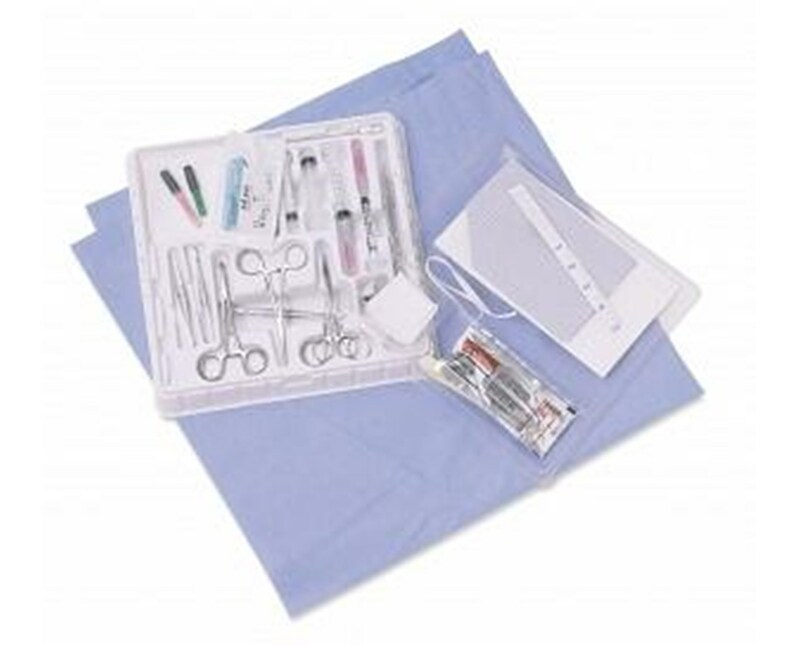 The catheter tray does not include a catheter, it includes fine tip forceps. Purchase online, simply press add to cart above!